$52.50 This item is selling for $52.50 on eBay. Silver Plated Cufflinks - Gift for Him (Personalized Initials) Personalized Silver Plated Cufflinks These Personalized Silver Plated Cufflinks are great gifts for any man whether they be a boyfriend, husband or male friend. They are perfect for formal occasions such as weddings, retirements, and birthdays or as groomsmen gifts. 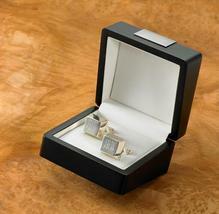 The Silver Plated Cufflinks measurement are ” x 1” x ” and come in an elegant black box. Each cufflink can be personalized with the person’s initials (Max: 3 characters) at no additional charge. Please include instructions for personalization in the “Note to Seller” during the checkout process. As always shoot me a message if you have any questions. Save When You Buy More If you purchase 200 worth of items from our store, please wait for us to send you an updated invoice before paying. You will receive a 10% discount on your total order. For orders larger than 600, please contact us directly and we may be able to offer you a 15% discount, depending on the items purchased. This discount is not valid with any other discounts, offers or clearance items. Personalization Request Guide Items will be personalized exactly as given to us including upper and lower case letters. Spaces count as characters Type letters as you would like them to appear (personalizations are case sensitive, except for non case sensitive fonts of course) If you are personalizing more than 1 line, please specify the line. 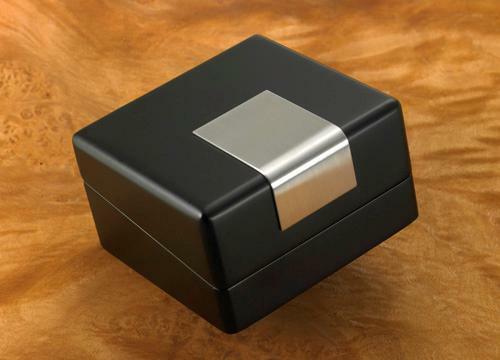 Example: Item: Cigar Humidor Line 1: Your Name Line 2: Your Message If you are unsure about anything, please don’t hesitate to contact me for more information. I’ll do my best to help you out. Orders along with personalization usually take 3 days to processed. Most orders will be shipped via standard ground shipping which tyically takes 1-2 weeks to be delivered. Shipping time maybe slightly longer for Canadian buyers. We do not currently ship this item internationally. Due to the nature of the good being personalized, we do not accept refunds or exchanges. Furthermore, please doublecheck your personalization requests. 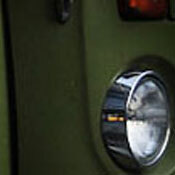 Once the personalization have become proccessing, we can not make any changes to the item. Thanks for your understanding. Please let me know if you have any questions.